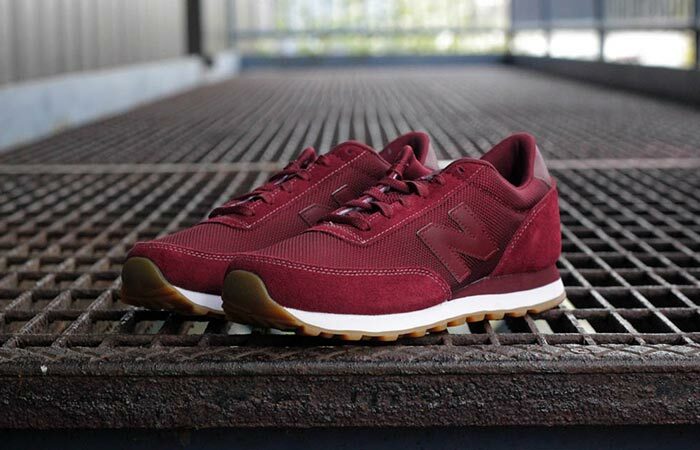 New Balance shoes have been around for over a century and their main philosophy is to help athletes achieve their best. Their shoes are made to fit and to be comfortable and one of those are Men’s MZ501 Traditional Ripple Sole Sneakers, go-to shoes for this summer season. You can walk, run and work in them. Basically, you can wear them an entire day and still be comfortable in them. This is achieved with a lightweight cushioned midsole. 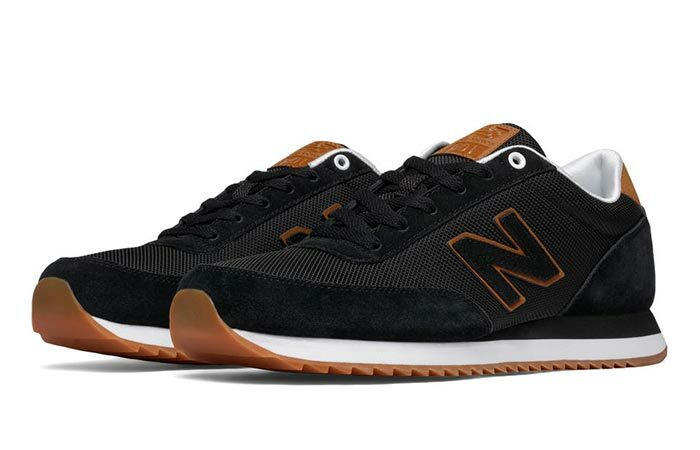 The New Balance MZ501 Ripple Sole Classic Sneaker also features a rubber outsole, suede/mesh upper and for additional comfort- suede overlays. These running-inspired sneakers are a street classic. They are very durable and the upper is breathable. You’ll also find a bit of leather at tongue, heel, and logo on the side. The New Balance MZ501 are running-inspired sneakers that soon turned into a street classic. Now, these casual looking sneakers can be easily paired with summer clothes. You can get then in few colors- burgundy, black and grey. They come in burgundy, black and grey. 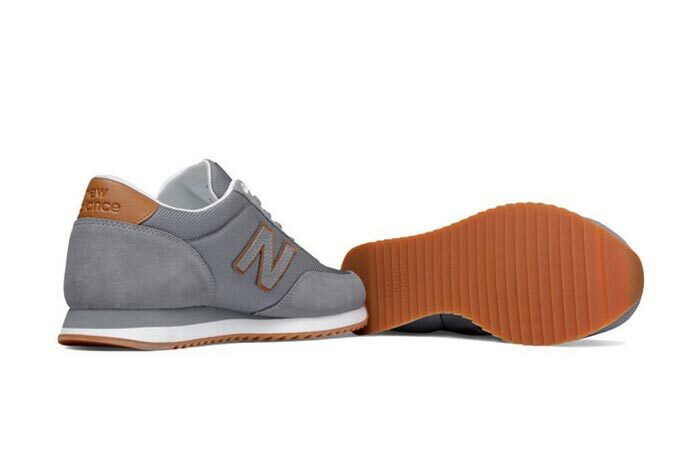 The New Balance MZ501 feature a lightweight cushioned midsole, a rubber outsole and a suede/mesh upper.